Which Russian cities are the best to live in? Survey shows that several of the top ranked places offering the best standard of life are in Siberia and the Urals. As you might expect, there are many towns and cities in Russia but which are the best in terms of living standards? The Financial University under the Government of the Russian Federation carried out a study to try and find out. In total 38 cities were included and judged by a range of factors from quality of communal services and infrastructure to public satisfaction and the locals’ readiness to move to another region. Here’s what the final ranking looks like - what do you think? 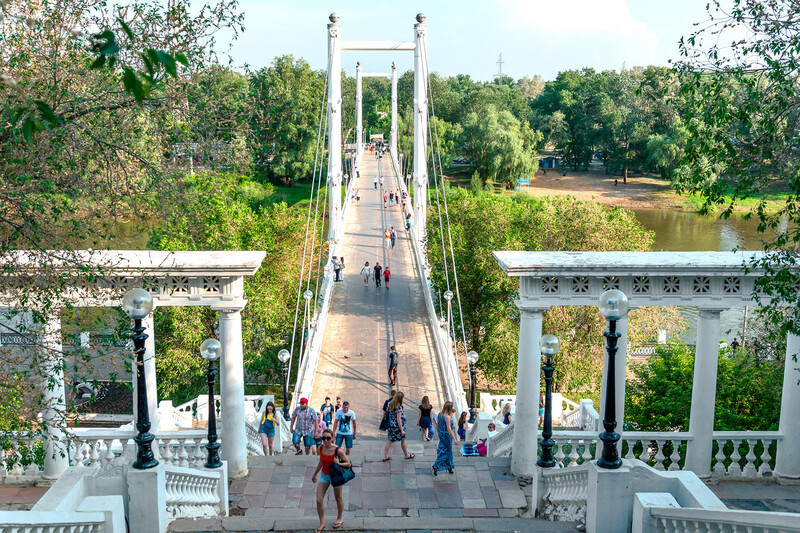 The pedestrian bridge over the Ural River in Orenburg. 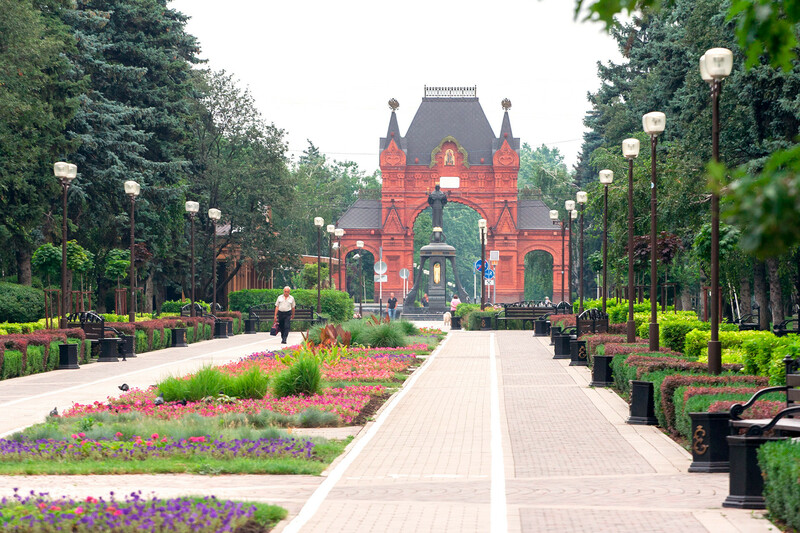 This city on the Ural River around 1,460 km southeast of Moscow is famous for its Orenburg shawls and unique geographical location right on the border between Europe and Asia. Not a bad place to live with good healthcare, quality and development of roads, as well as the effectiveness of communal services - as the survey found out. Novosibirsk State Academic Opera and Ballet Theater. The third most populous city in Russia, Novosibirsk is also one of Siberia’s most vibrant cities with nearly 1.6 million residents. It’s a large industrial center on the Ob River with plenty of sightseeing opportunities and its own scientific satellite city called Akademgorodok. 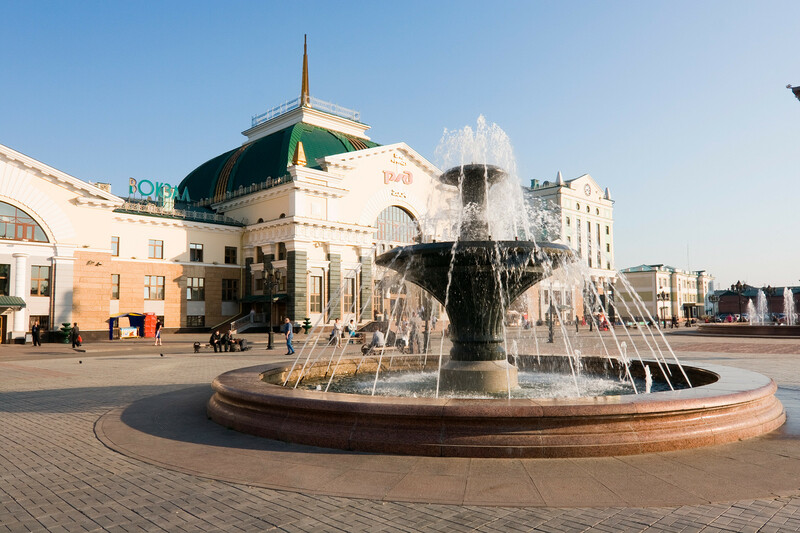 The fountain next to the railway station building in Krasnoyarsk. The city of Krasnoyarsk is another important settlement in Siberia known for its hydro energy, machine building, and color metallurgy industrial plants. Founded in 1628 as a frontier outpost on the southern reaches of the mighty Yenisei River, it now has a population of over one million and loads of culture. 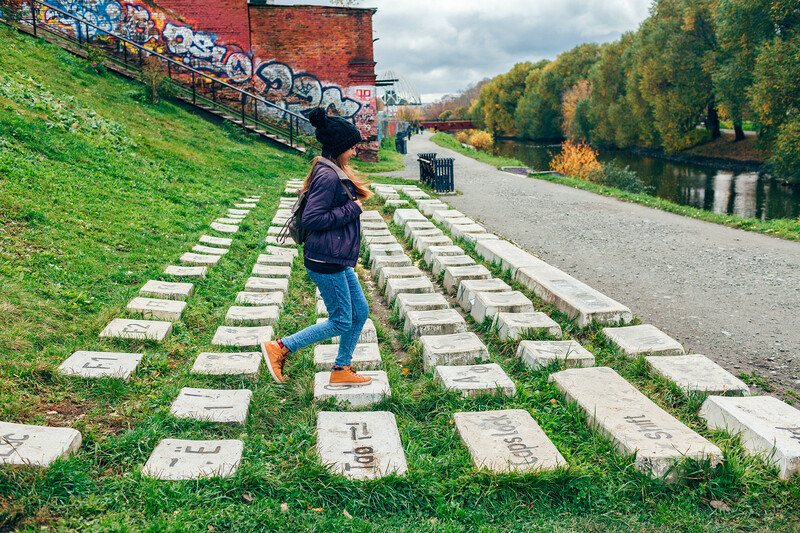 The monument to keyboard in Yekaterinburg. 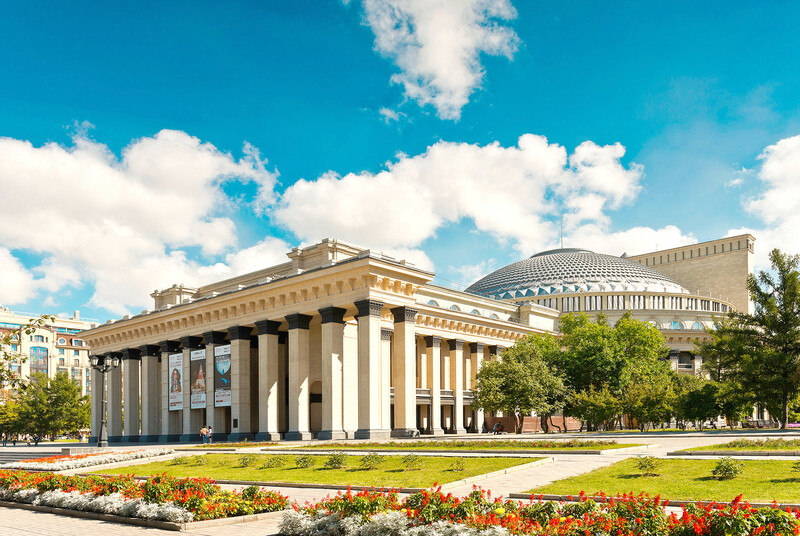 Yekaterinburg is located in the Ural Mountains, around 1,800 km to the east of Moscow, and has the fourth largest population in the country (1.4 million). It has many educational institutions and leads the country in retail trade. There are many historical sites but the city remains open to everything new offering a great range of shops and restaurants. The Gagarin park in Chelyabinsk. This city in the Urals is known worldwide for the meteorite that blazed across its skies in 2013 - but there’s a lot to it than that. It was founded in 1736 and since the construction of the Trans-Siberian Railway it’s become a major junction in the region. During the Great Patriotic War many of the city’s factories started churning out weapons and tanks. Today it’s an important business, cultural, and sports center with a population of around 1.2 million. Fifth place goes to Russia’s cultural capital St. Petersburg. 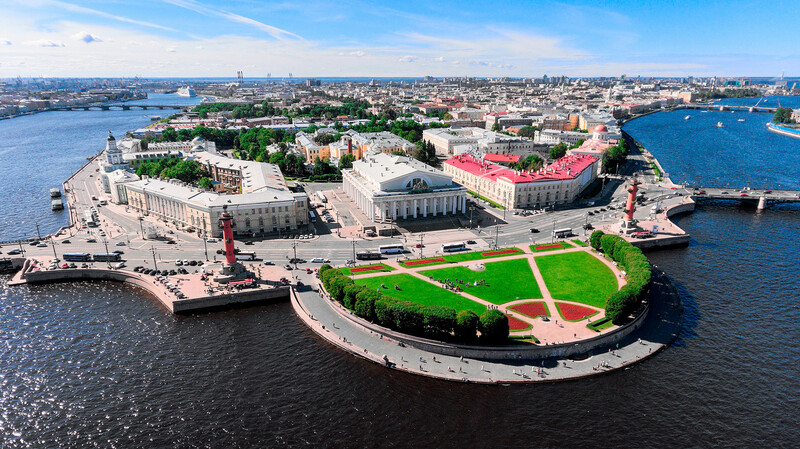 White nights, regular events, and scores of historical sites maintain the locals’ love for this city in the north. Even UNESCO has recognized the beauty of Petersburg. This city just 1,345 km southwest of Moscow enjoys a warm climate and is one of the country’s fastest growing: Over the last seven years it’s grown by 76 percent reaching 1.3 million in 2017. The authorities call it an attractive destination for those living in the northern regions thanks to its sunny weather and business opportunities. 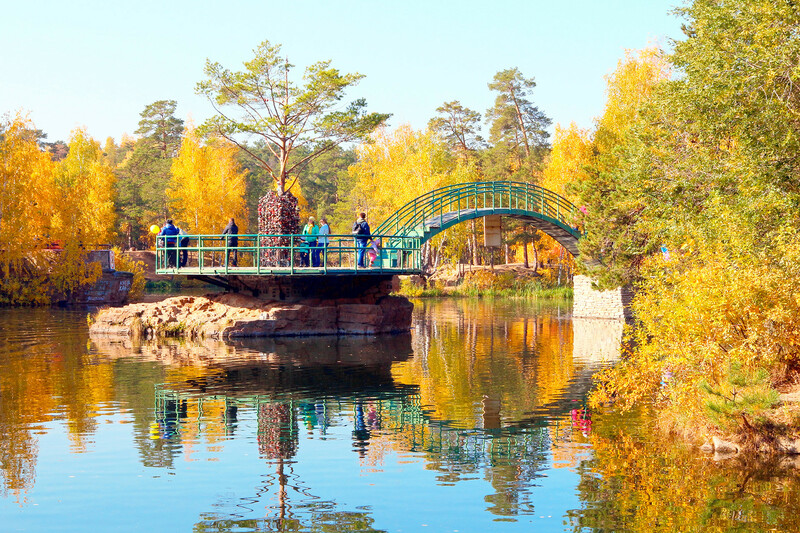 It also recently opened a beautiful new park – check it out. 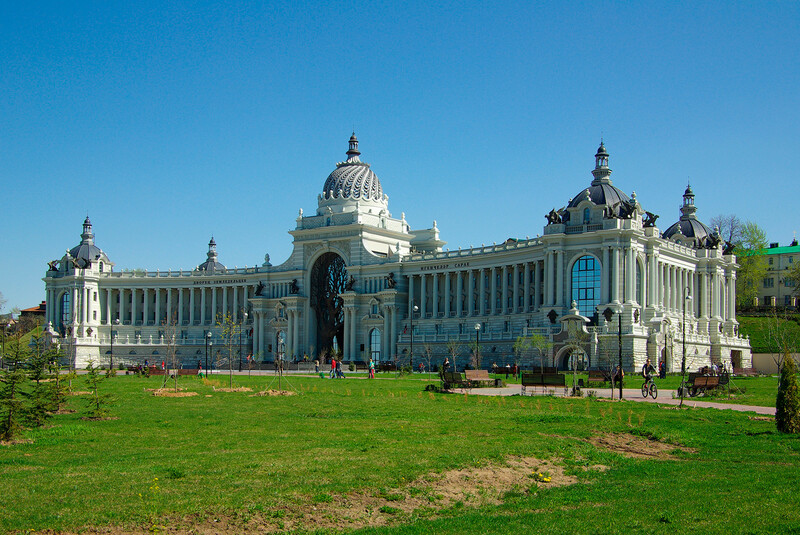 The Palace of Farmers in Kazan. Kazan, 812 km east of Moscow, enjoys one of the highest levels of life satisfaction: According to the findings 96 percent of respondents feel this way about their city. The local authorities have built improved infrastructure and European class roads to keep everyone happy. The Moscow International Business Center. Close, but still only second. 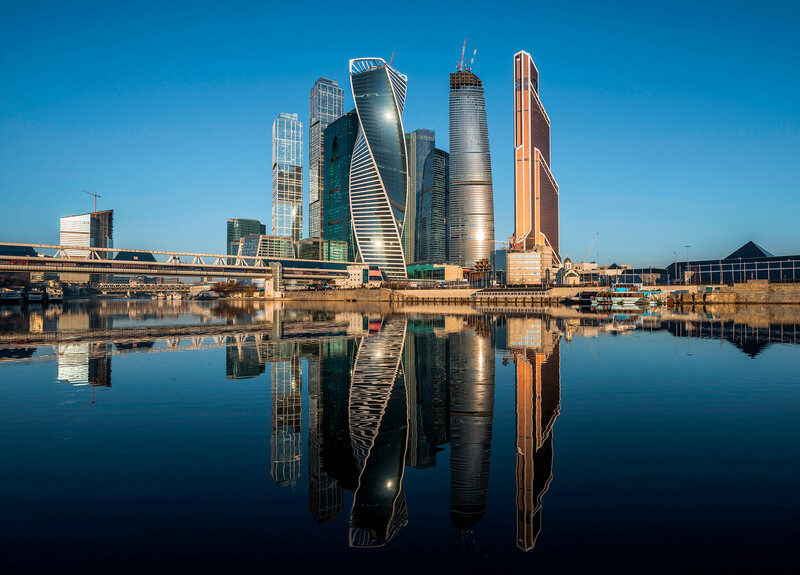 The Russian capital has been reshaping its infrastructure over the last few years to cater to the needs of the local population and constant tourist flows. According to the survey, around 70 percent of locals consider the capital to be the best place to live in the country. 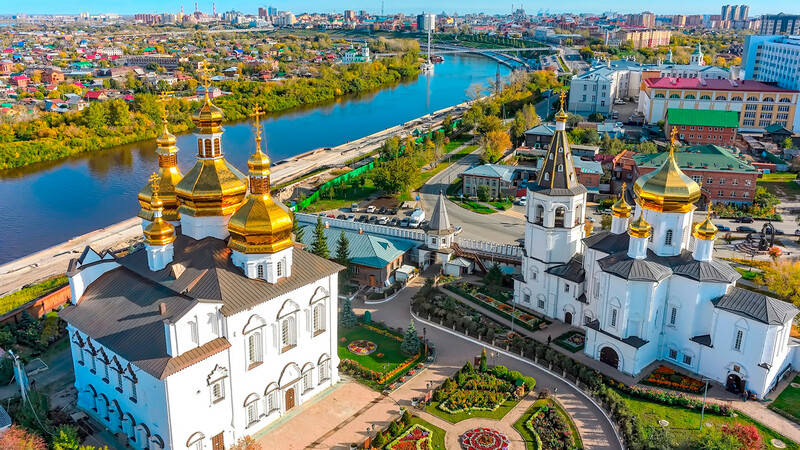 Aerial view on Holy Trinity Monastery in Tyumen. And here’s the winner. Tyumen has ranked first among the best Russian cities to live for two years in a row. It’s one of the oldest Siberia’s cities and home to the majority of Russia’s seemingly limitless oil and natural gas reserves. It’s therefore cosmopolitan with a number of historical sites and modern commercial centers. It ranked top in education, communal services, and infrastructure building. Have you been to Russia? Check out how well you know the country, its cities, and tourist attractions by taking part in our quiz! What’s unique about bribery in Russian history?